Arrival to Sofia airport. Meet and assist for transfer and accommodation in the hotel. Sightseeing tour around Sofia and visit to the most interesting historical sights: the Alexander Nevski Cathedral, the St. Sofia Church, which had given the name of the city and the historical and cultural center of the capital. Full day tour to Plovdiv – the European capital of culture for 2019. 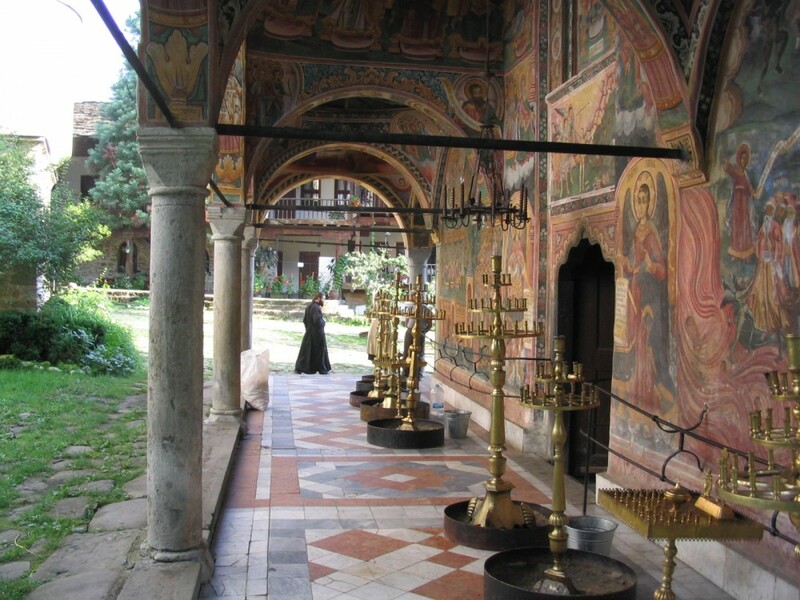 A guided tour of the Old Town – an architectural complex of medieval churches, neat houses from the late Bulgarian renaissance and numerous well-preserved Roman buildings (2-5 century). Possibility to enjoy a cup of aromatic coffee from some of the shops with a breathtaking view over the town. Straw along the main pedestrian street which offers great shopping opportunities. Transfer back to Sofia for overnight. After breakfast – departure for the Natural Park of Rila Mountain. This is the sixth highest mountain in Europe and the highest one at the Balkan Peninsula with its peak Musala (2 925 m). With its nature and beauty Rila National Park is among the largest and most valuable protected areas in Europe. 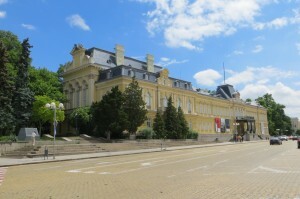 Departure for Sandanski – one of the biggest SPA resorts in the country and the best one in Europe for treating respiratory diseases and bronchial asthma. 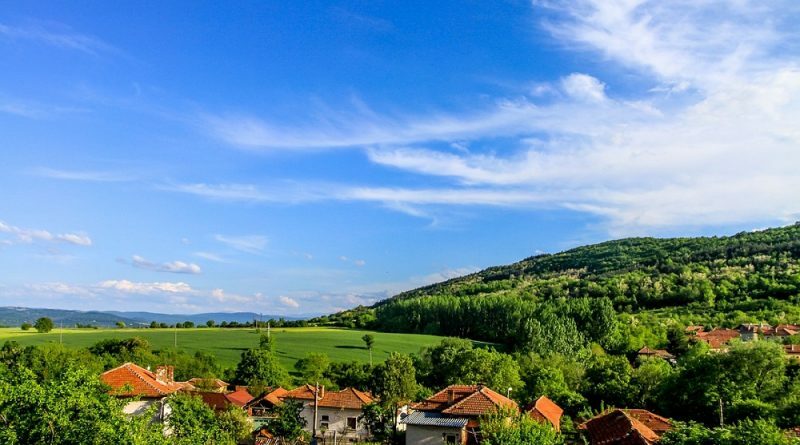 The mountain air and the mineral water are very good for the health – the town is in the outskirts of Pirin – the second highest mountain in Bulgaria. The mountain has about 100 peaks at an altitude more than 2000 m and is an UNESCO-protected site. Accommodation and overnight at a selected hotel. Free day at leisure for relax, SPA and walk around the city for shopping. Optional: afternoon half day excursion to Melnik. 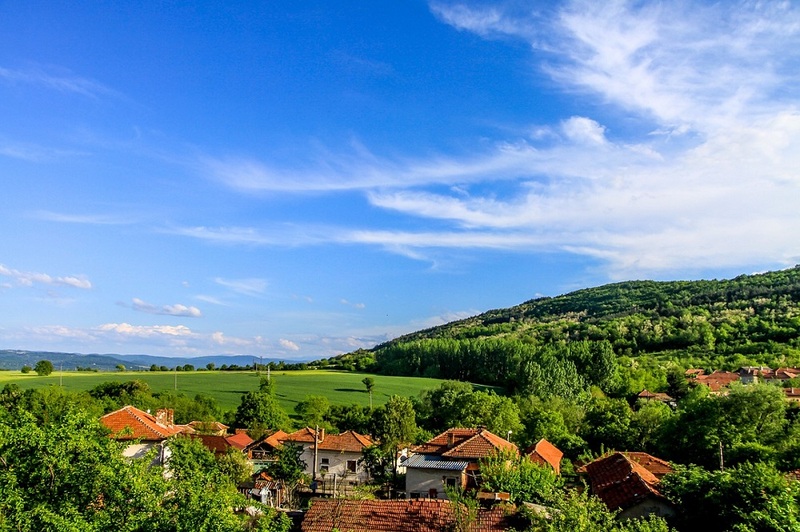 The picturesque Melnik town is the smallest one in Bulgaria and is located at 20 km away from Sandanski. 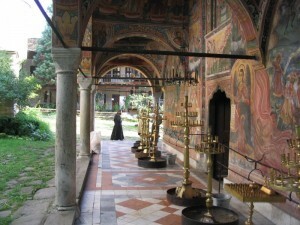 It has authentic Bulgarian houses surrounded by interesting rock-sand formations and greenery. There are many vineyards around the town. Visit of Kordopulova museum-house, which is the biggest house from the time of the Bulgarian national revival, owed by a big local merchant. After breakfast – morning free for SPA and relax. 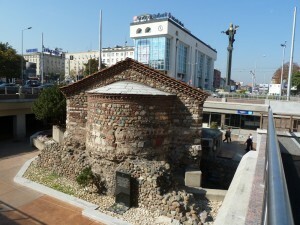 Check out the hotel and departure to Sofia. 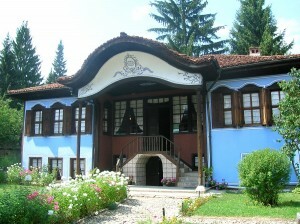 Optional: Gala dinner at a typical Bulgarian folk style restaurant with excellent cuisine and folklore show.